Connie is an innovative, strategic and commercial organisational development practitioner with deep experience across a broad range of people related change and culture initiatives. 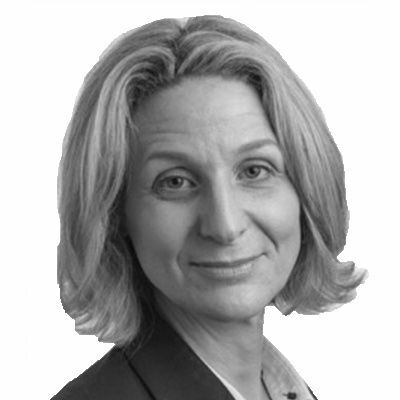 Highly respected in her field, she has spent the last 15 years of her career in Financial Services, primarily at Morgan Stanley, and latterly at Nomura (previously Lehman Brothers) with experience internationally including Europe, Asia and North America at Board, C-Suite and Management Committee levels. Connie is a fresh and motivating presence, strongly solution focused and commercial, and able to impact the thinking and behaviours of leaders through her knowledge, ingenuity and pragmatism. Connie applies a combination of up-to-date assessment and technology tools and interpersonal expertise in her work with individual leaders and leadership teams to help them clarify strategic direction, solve problems and make decisions.